Need a Licenced Plumber in Kellyville? For all your plumbing needs in Kellyville and the immediate areas, call McMurray Plumbing. We’re a local family based business that has been in the industry for almost two decades now. Steve McMurray is highly qualified, licensed, and well mannered, and can get the job done without occasioning additional damage or interrupting your business operations. All services under one roof; our plumbing services include repairing burst pipes, bathroom plumbing, toilet plumbing, installing and servicing plumbing systems, general plumbing renovations, leak detection, and so much more. As long as it is something to do with plumbing, rest assured we are best suited to get it done. Service is our top priority, call us anytime for free advice and quotes on any plumbing job. we offer same day services as well as emergency services. Plumbing problems often manifest themselves with a sense of urgency you can’t ignore. That’s why anytime you call us for emergency plumbing services in Kellyville, you’ll surely get us on phone. We’ll just need to understand the nature of your plumbing problem and your location. 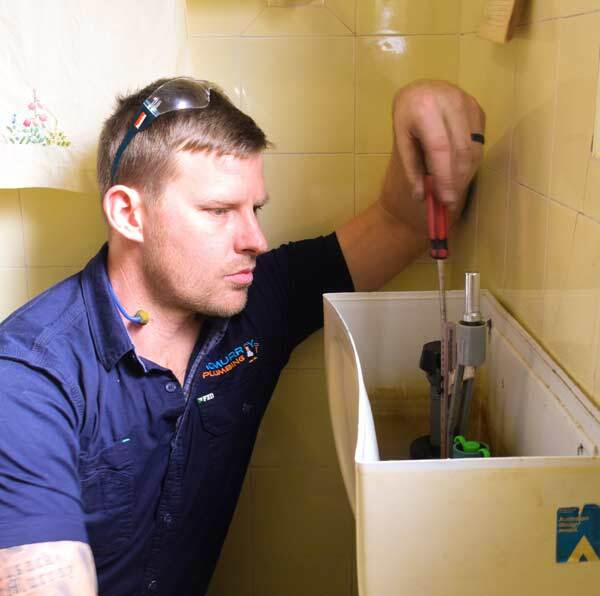 Our plumbers rely on the latest technology in leak detection and unblocking drains. We understand what it means to have a business grounded because of a blocked sewer, a burst pipe, or any other plumbing problem. Unrivaled Professionalism; from the time you make that call to the moment the work is done, we always purpose to maintain the highest standards. Each of our plumbers is continually being trained on basic etiquette and the current industry procedures. McMurray Plumbing is more than just a service provider; we’re your reliable partner for all your plumbing needs. We offer a Lifetime Guarantee for our workmanship; we have total confidence in our ability to handle your every plumbing problem. For a free, no obligation quote, kindly feel free to call us on 0404 400 200.